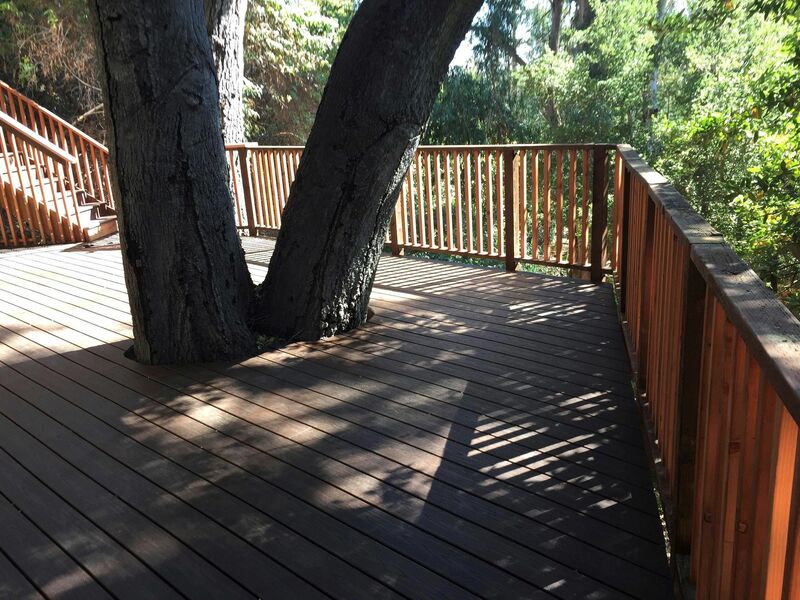 Large Milti Level deck on a steep hill. required full permits and engineering. featuring Trex Transcend Lava.